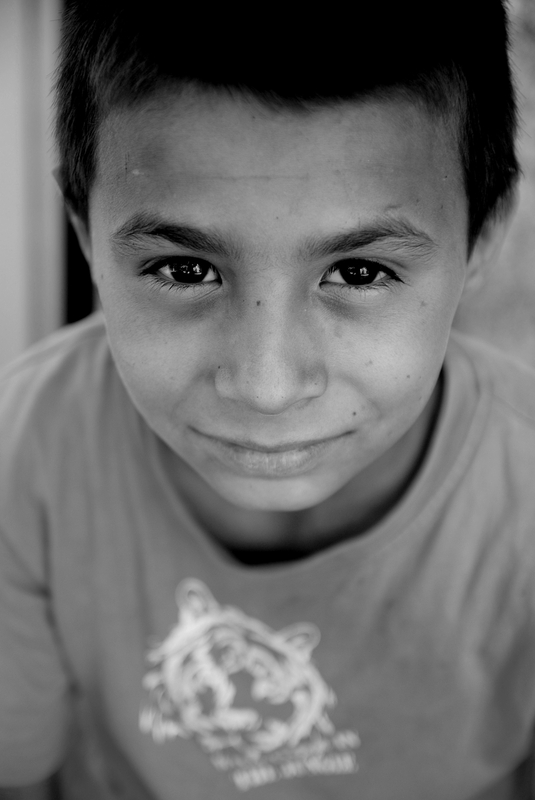 Iraq – a boy suffering from the aftermath of the war. Being an orphan he has to clean shoes in the streets of Mosul. The occupation of ISIS militia troop has probably made his young life more difficult.